Home » Christ , Christmas , Shine , Star , Wisemen » The Bethlehem Star Still Shines!! The Bethlehem Star Still Shines!! 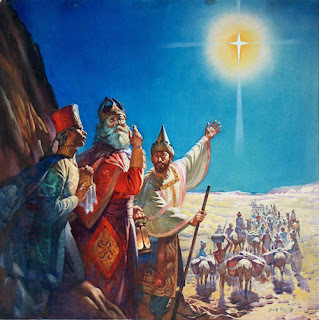 The image of the Three Wisemen following the star of Bethlehem is one of the images that the Lord permanently placed in my heart many years ago. As a child I used to find an overwhelming peace in trying to draw and color different renditions of this image. Today a popular slogan is, "Wisemen Still Follow Him!" 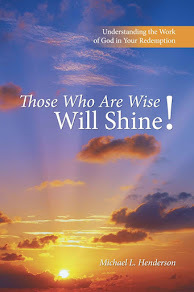 Maybe it is one of the reasons I titled my book "Those Who Are Wise Will Shine!" 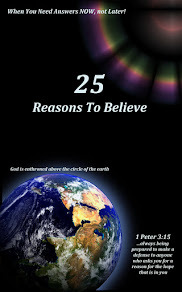 Because in the heart of true believers the light of Christ still shines! It is my prayer for all believers everywhere that they would seriously consider what a relationship to Christ really means. 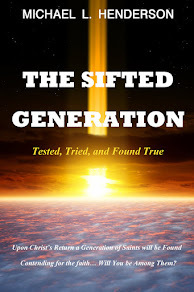 We have been given a gift that is so great--so far beyond human imagination, that when it is manifested through us to the world men are either drawn to it--like the wisemen--or they run from it--like Cain running from the Lord, (Jude 1:11). Why are so many turned away from the light of Christ? At the root of every excuse,it could be that we as Christians, are not truly allowing Christ to live and shine through us. How brightly is Christ shining in your life? If Christ means anything to you at all, take a moment and consider what you are doing to allow Him full access to your life? Then pray for Him to reveal Himself to you in a greater way. If you really mean it, He will turn heaven upside down to answer your request.